Recently, I was sent a new fangled docking station to review. I am always in search of a great docking station, and this one was promising. 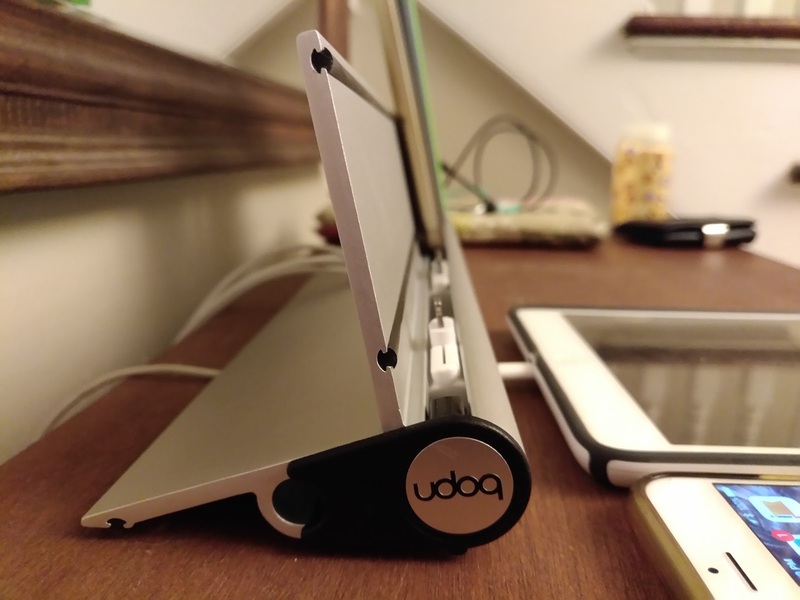 The team at Udoq currently has a Kickstarter campaign, and are very close to reaching their goal. 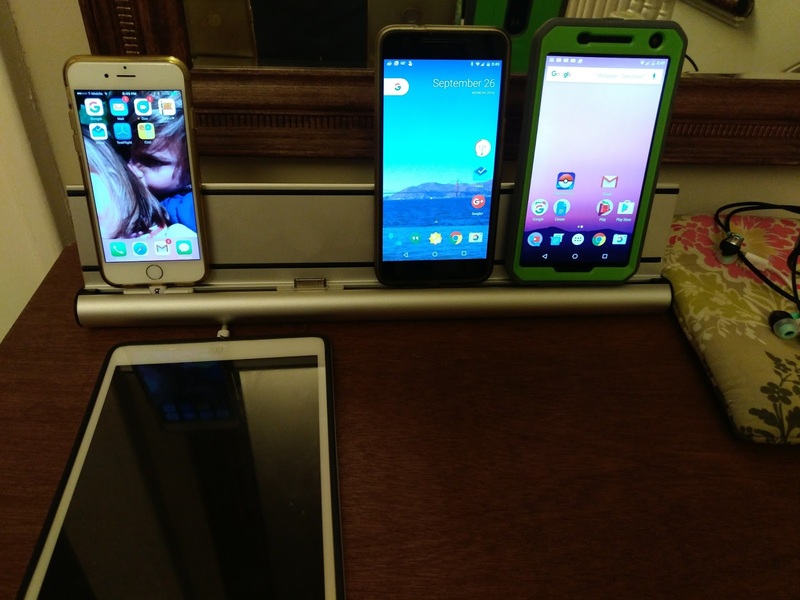 I must say, this is one of the best docking stations I have seen. The design, sleekness, ease of use and setup, really succeed at setting this one apart from all the rest. It comes in multiple sizes depending on how many devices you want to charge. Even better it comes with multiple types of connectors to be able to accommodate different devices. Each size dock comes with a 4 connectors (Apple Lightning, Apple 30 Pin, USB A and USB C). I would have liked it if you can specify what 4 come with your order, but luckily you can order additional connectors. Before you can use the dock, you need to setup where in the dock you want each charger. 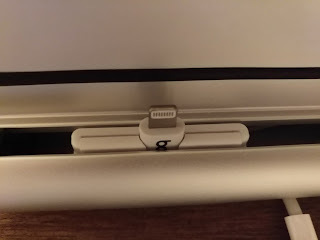 That process is really simple and they cleverly included the ability to change the height of the connector to allow for different cases. Each connector is wired to a very long cable that ends in a USB A plug. I would have preferred if all of these would have ended in a regular plug, but instead I needed to dig out all of my wall chargers and grab a surge protector with multiple outlets. 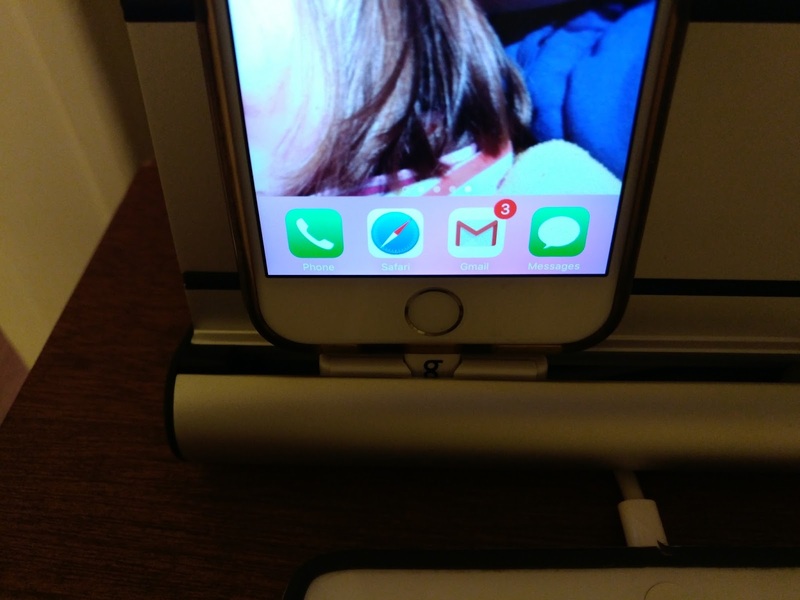 I found this dock to not only be easy to use and customize, but it really looks good too. Looks very promising. I've been using binder clips on the edge of a desk.